An Afghan asylum seeker in Germany has fled to Sweden and registered under a new identity after being accused of sexually abusing the four-year-old daughter of the family caring for him. The case of Ahmed M., who claimed to be just 12 when he entered Germany in 2016, is another sorry tale of abused trust and bureaucratic blunders that have left him free and the girl he allegedly abused in therapy. 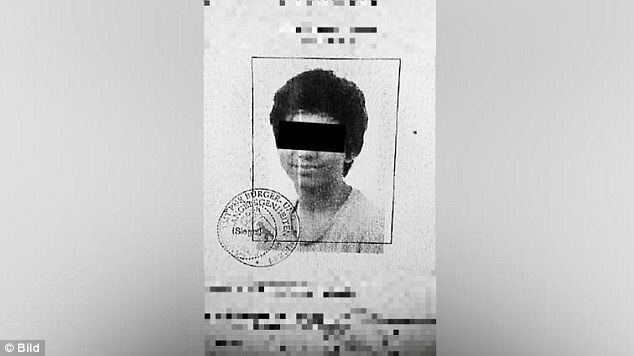 He was taken in by a Catholic family in Berlin, along with several other Afghan minors, shortly after he arrived.